High school student Toujo Basara's life has taken a turn for the strange. When his father remarries, a step parent isn't Basara's only new family member--he also gets two step-sisters... drop-dead gorgeous step sisters, who also happen to be members of a demon clan. Mio Naruse is a Demon Lord and Mario Naruse her succubus servant. Chaos and passionate antics ensue as Basara gets acquainted with his new demonic siblings, trying to protect them from dangerous demon rivals and struggling to keep up with their lusty, devilish appetites. 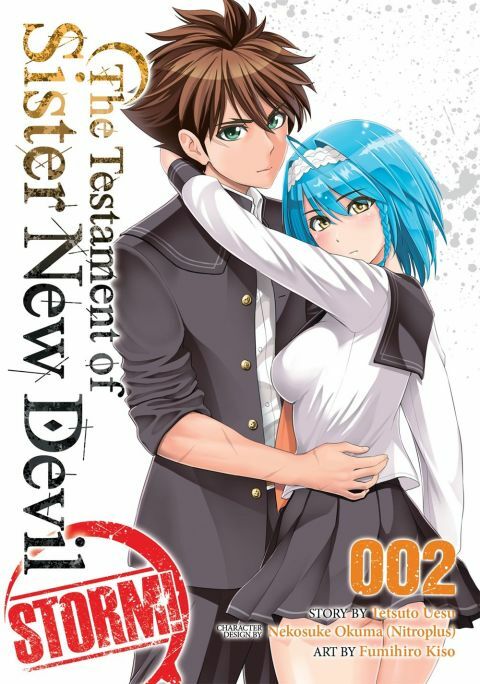 Other products for "Testament of Sister New Devil" in "Books"